Reading leaves an unforgettable mark on any child’s early years. Sitting cross-legged on the classroom floor, listening intently to the teacher read aloud is a feeling that many of us will recall with a particular fondness. For others, getting lost in a bedtime story after a long school day is the memory of reading that is cherished. But it’s true; come secondary school the focus on reading for fun fades out of view. 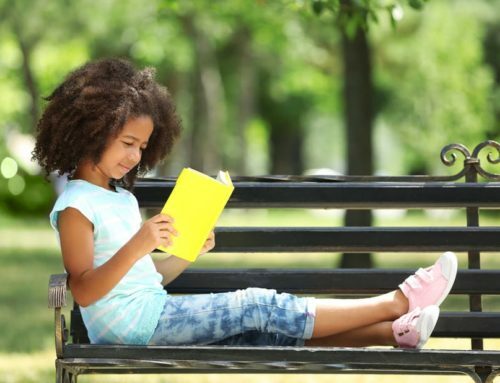 A study carried out in the US revealed that at age eight children tend to stop spending their spare time reading! And it’s no secret that games consoles and gadgets play a part in pushing books out if the picture. In fact, 71% of parents questioned in the afore-mentioned study agreed that they would like their kids to spend more time reading, less time staring at a screen! We mustn’t forget that children of all ages can benefit from books; not just the little ones! As the American author Dr. Seuss once wisely remarked: ‘The more that you read, the more things you will know. The more that you learn, the more places you’ll go.’ It sure is a shame that reading out of choice becomes rarer amongst children as they get older. So how can we prevent this chapter of a child’s life from coming to a close? With encouragement and enthusiasm, of course! 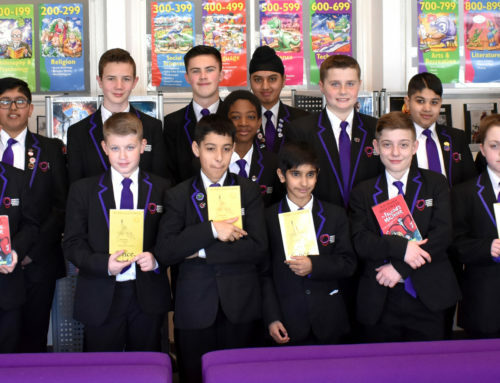 First off, get a book club up and running in your secondary school – pronto! 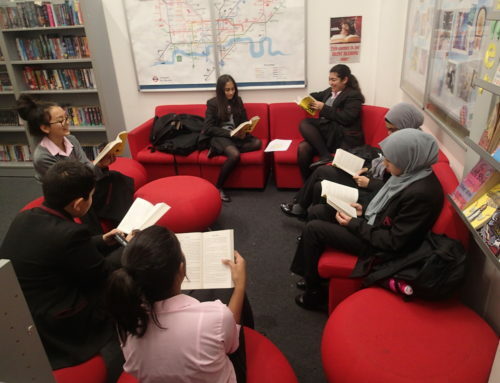 A book club can be enjoyed by children across year groups. Not only will a book club give children access to a bunch of good books; it’ll also offer them a platform for book-based discussion! These planned meetings will provide children with the little push that they need to begin reading regularly. Once you’ve got them started they’ll be no stopping them. The idea of participating in a book club needs to possess appeal, or children won’t be interested! Open up their eyes to the benefits of joining a book club. 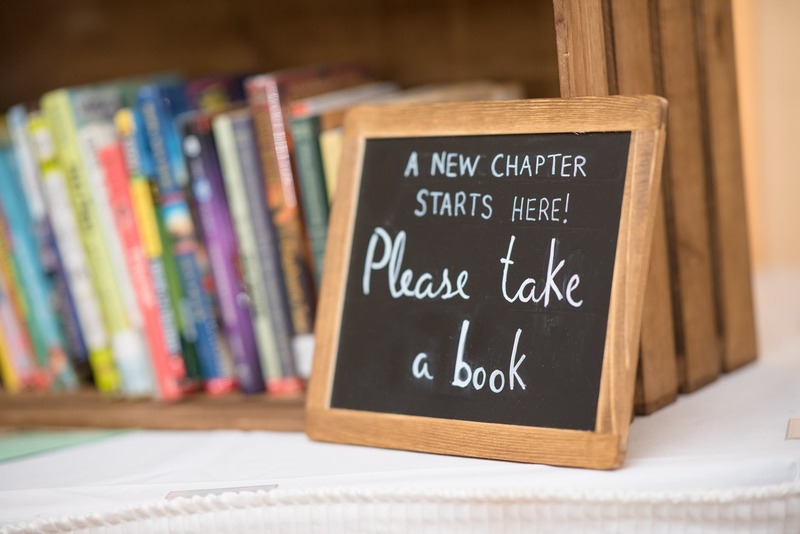 With older children, you might want to highlight that leading a book club would look good on their CV, whilst for the little ones stimulating excitement or inclusivity could be key. 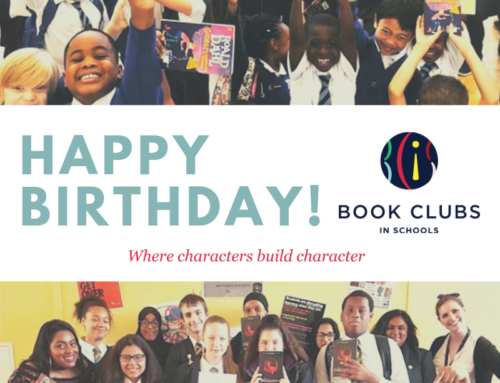 To find out more about how you can get a book club up and running in your school, get in touch. 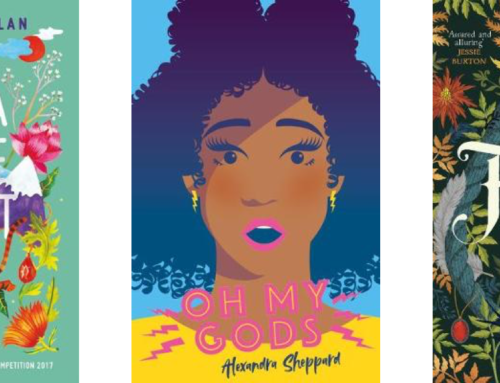 ‘But how good is the book?’ – that’s the question that you need to consider when deciding which stories to supply. You can’t go wrong with fictional tales from fantasy worlds. Philip Pullman’s ‘His Dark Materials’ is a magical trilogy bursting with creativity and colourful imagery; plus it’s got amazing reviews. Daring books also get kids hooked. ‘A Monster Calls’ by Patrick Nest is a spooky yet touching tale that won’t fail to show children what an emotional rollercoaster reading can be. Finally: encourage reading at every opportunity. Your influence makes an impact. Off on a school trip? Instruct them to bring a book for the coach journey. Half term approaching? Set them the task of reading and writing a review on a book of their choice. A nudge in the right direction can make all the difference.